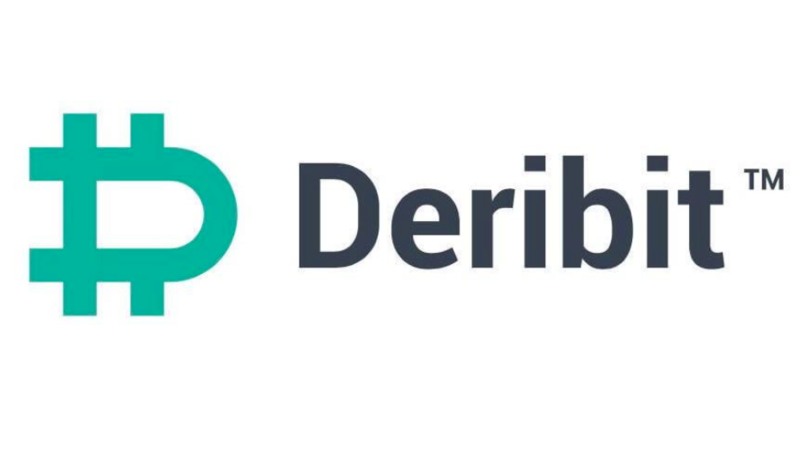 Bitcoin press release: Cryptocurrency futures startup Deribit offer users fiat loans based on the cryptocurrency collateral. 18 July 2018, Amsterdam – No one said being a successful long-term cryptocurrency trader was easy. Many long term crypto holders are eager to spend part of their wealth but at the same time wish to remain fully invested….